Hello! Thank you for visiting our site! 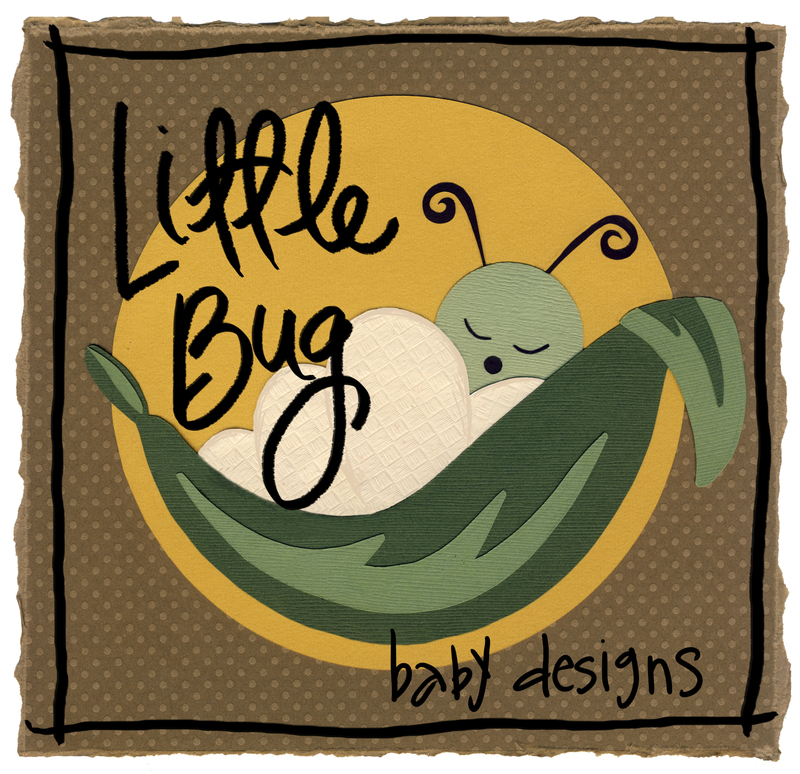 You can now find us at: www.littlebugbabydesigns.com Head on over to see what we have!